Aqua Motu Intense is a perfume by Comptoir Sud Pacifique for women and men. The release year is unknown. 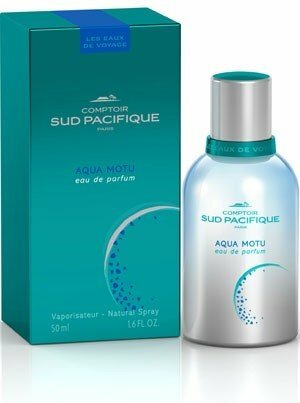 The scent is aquatic-synthetic. It is still in production. 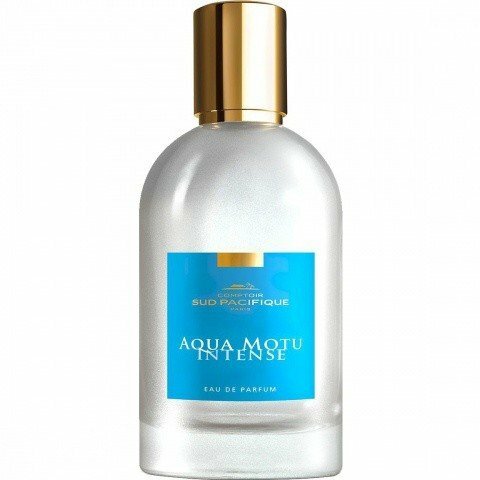 In 2015 Aqua Motu (Eau de Parfum) was re-released under the name Aqua Motu Intense. 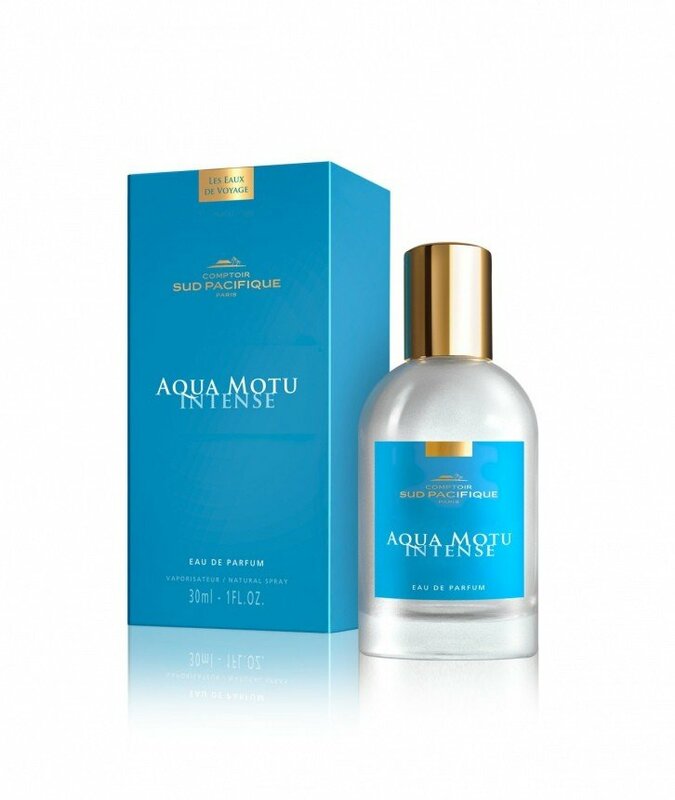 Write the first Review for Aqua Motu Intense / Aqua Motu (Eau de Parfum)!